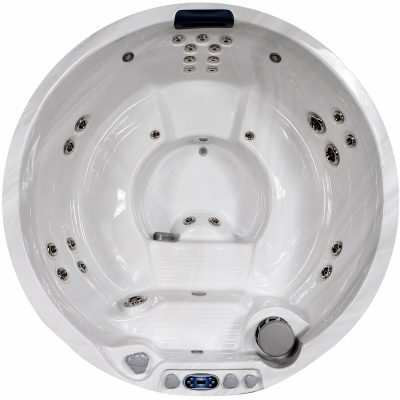 Enjoy the luxuries of a 5-star retreat by investing in a beautiful, spacious and relaxing spa. 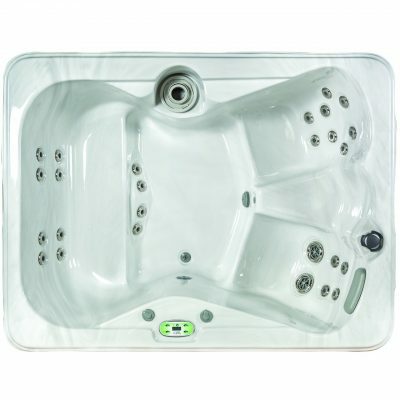 At Endless® Spas, we believe that everyone deserves a little indulgence every now and then, which is why we supply some of Melbourne’s most comfortable and stylish above-ground spas available. 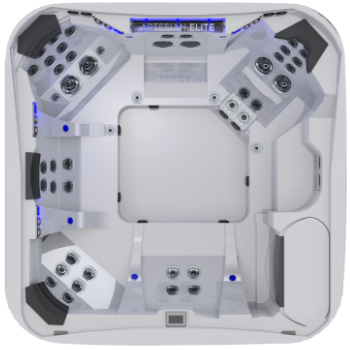 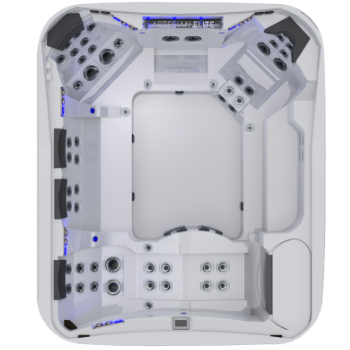 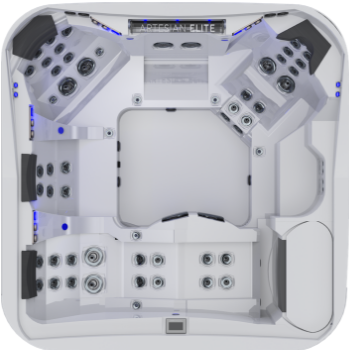 Perfect for those who don’t have the space in their backyard to host a full-scale swimming pool, the portable spas are a stunning addition to any outdoor space. 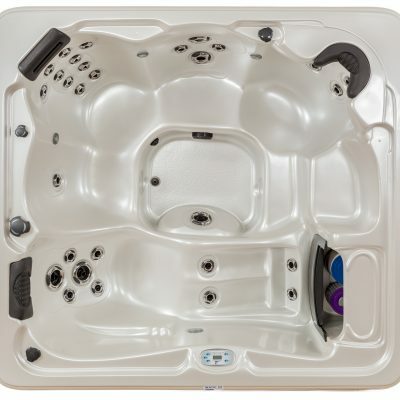 Browse our selection of portable, above-ground spas and create that easy-to-install retreat outside! 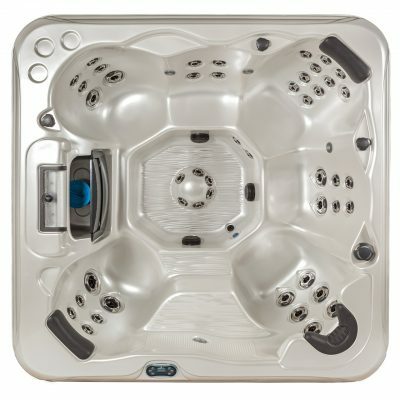 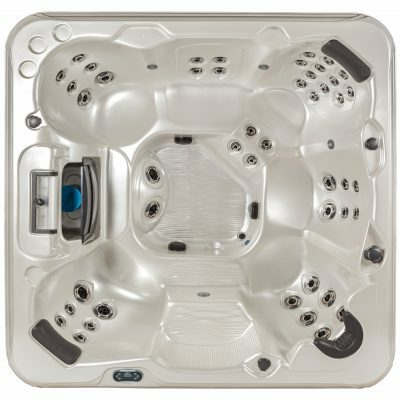 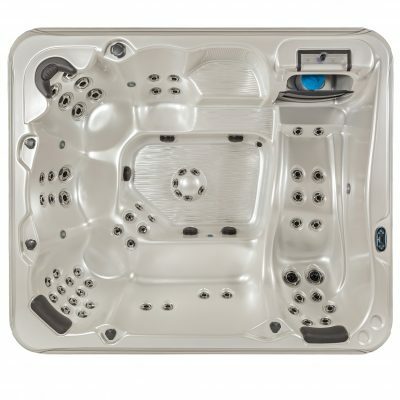 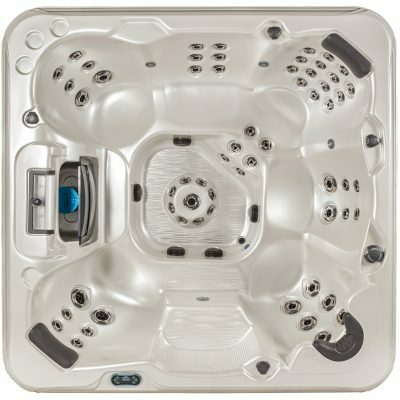 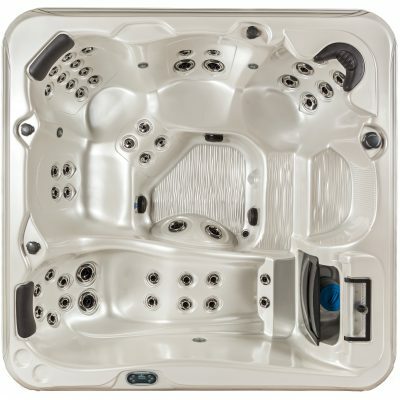 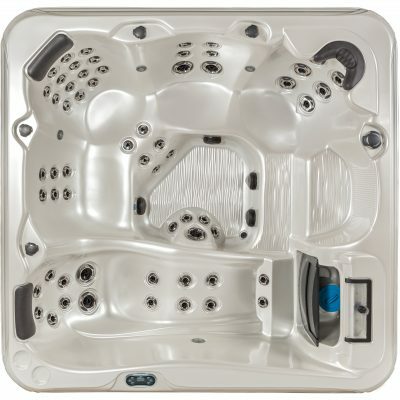 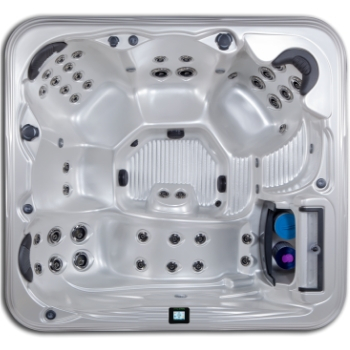 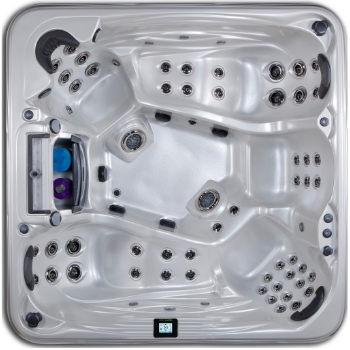 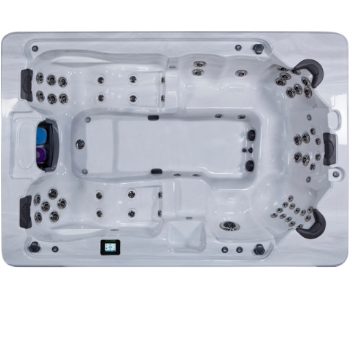 Since our inception, we’ve been providing our customers with the highest quality spas available. 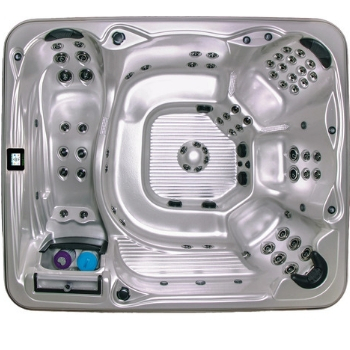 Boasting sleek stylish designs and made from quality materials, your spa will be a long-term investment in your home. 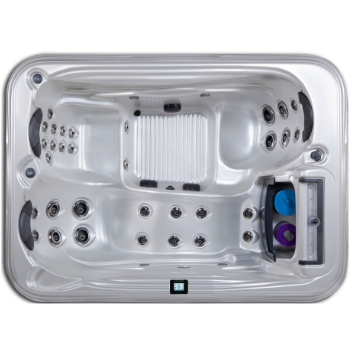 With an Endless® spa, you can enjoy a pampering, relax-session all from home. 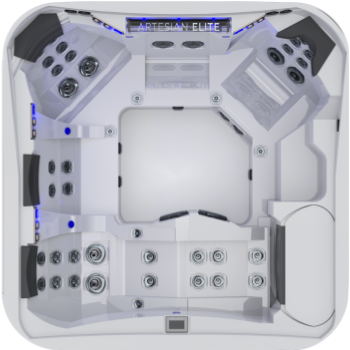 No more costly gym or pool memberships, enjoy long-lasting entertainment right outside your door. 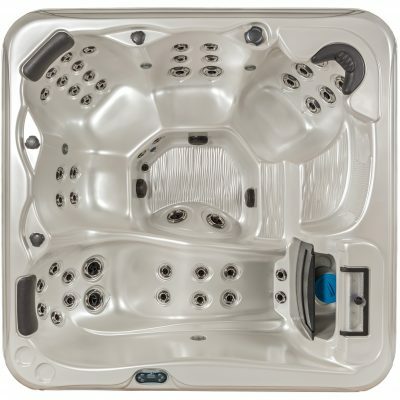 And with the ease of an above ground design, you’ll easily be able to move your spa to a new space, or take it with you if you move house. 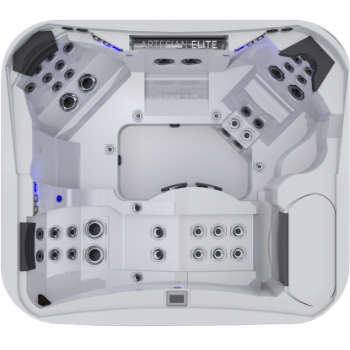 Not only are spas an indulgence for after-work relaxation, it’s also fantastic for entertainment. 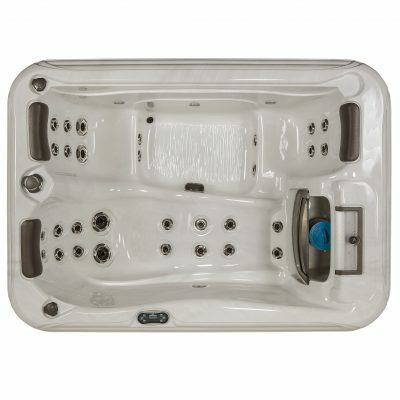 Invite some guests over, set up a platter and enjoy a relaxing soak in the spa. 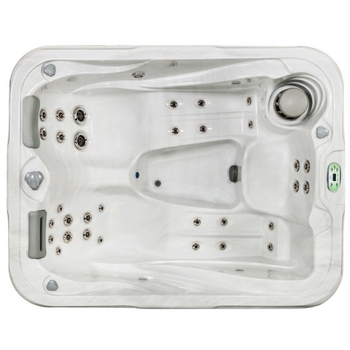 With beautiful, temperate waters, you can relax in your spa any time of the year. 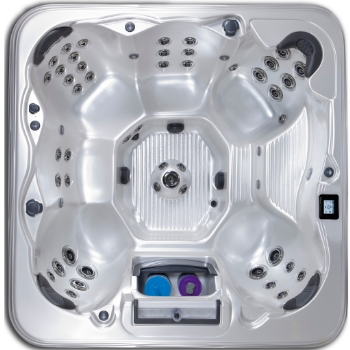 We believe in providing our customers with the luxury of a holiday in the comfort of their own home. 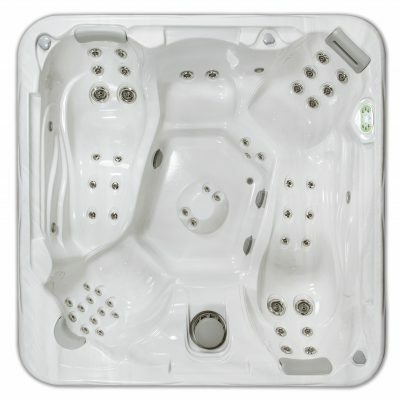 Perfect for families, couples or just singles, our range will be able to please any request. 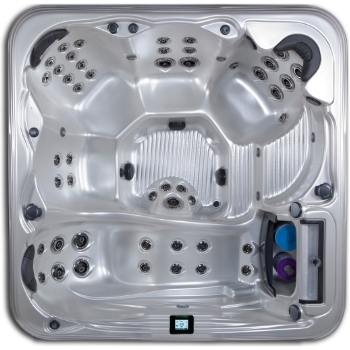 And with our professional, friendly team, we’ll be able to install your spa into the perfect space. 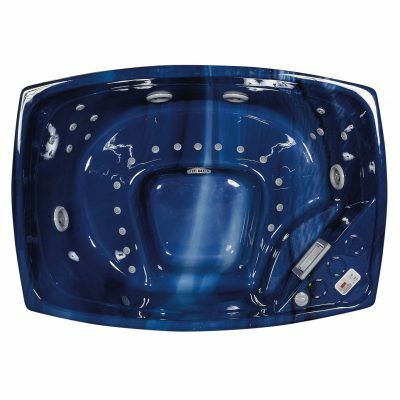 Whether you’re looking for swim spas for workouts or a spa bath for an indoor indulgence, Endless® Spa is Melbourne’s best retailer of all your spa needs. 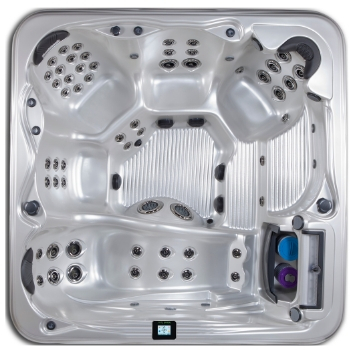 Take a look at our range and find a design that works for you. 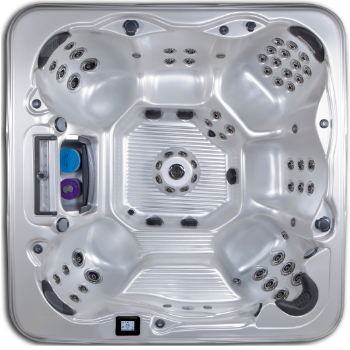 Or, visit us at our store in Lynbrook, browse our range and get our service team to guide you through the right decision.